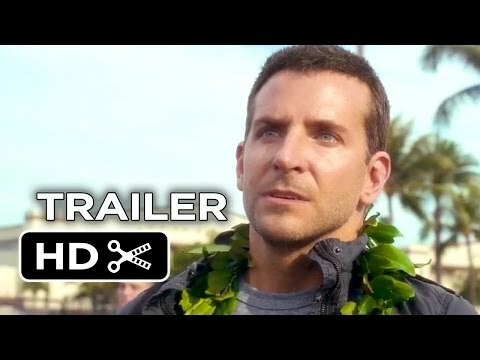 Kicking off with one of the best Alec Baldwin meltdowns ever (it's all about the Flava Flav reference), the first trailer for Cameron Crowe's Aloha is here, bringing together an impressive ensemble cast, including the aforementioned Baldwin brother, Bradley Cooper, Emma Stone, Bill Murray, Danny McBride, Rachel McAdams, and John Krasinski. 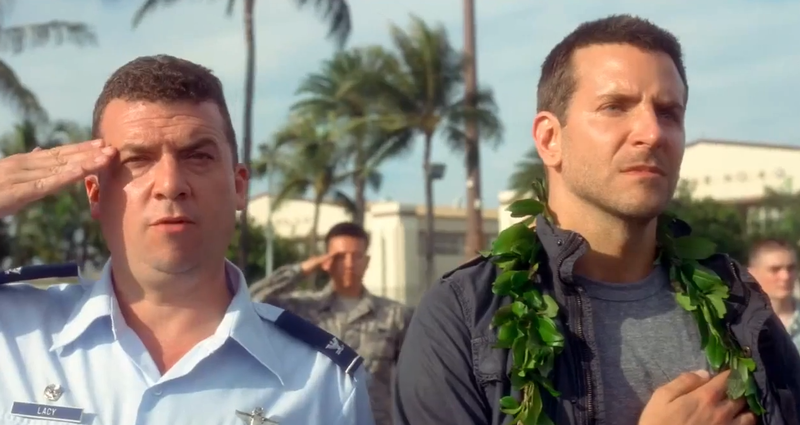 The story follows Cooper's military contractor as he returns to Hawaii, the site of his greatest career triumphs, and reconnects with his ex-girlfriend (McAdams), while unexpectedly falling for the Air Force watch dog assigned to him (Stone). As you would expect from something from Crowe, this is incredibly likable from the opening frame, promising a sweet and funny story at the heart of it all.